Take your pet for a relaxing stay at the Tiny Paws Pet Hotel. Here your pet will feel right at home and will be well cared for. Inside the front doors, the staff at the reception desk are ready to welcome your pet. Easily store your pet’s food in the shelves above the desk or in the kitchen, where tasty meals are prepared for all the pet guests. The reception is directly adjacent to the kitchen where you can prepare food and wash your laundry. Outside, your furry friend can run around the spacious, fenced-in yard or try out the seesaw. Your feathered companions will also enjoy their perch outside in the fresh air. The interior and exterior area are connected by a swinging pet door. Your people figures can bend, sit, stand and turn their heads. Children can play with this set on its own, or combine with other PLAYMOBIL sets for hours of fun. I love all of the new and fun sets that PLAYMOBIL continues to release. It is a great way for kids to play and expand their imagination. 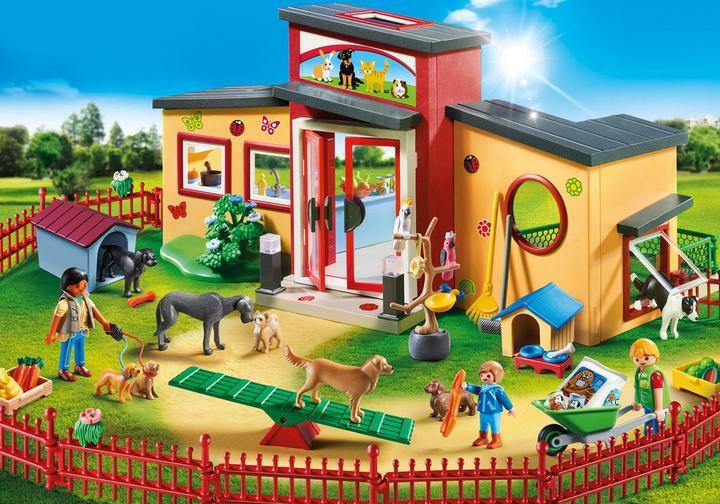 You can combine tones of the sets together to create your own city or countryside village. PLAYMOBIL allows you to soar the highest heights of space or the deepest depths of the ocean and beyond. Be sure to check out City Life and other sets available for PLAYMOBIL. It makes a fantastic Valentine’s Day gift for little ones. Recommended for ages 4 and up, this PLAYMOBIL retails for just $69.99. 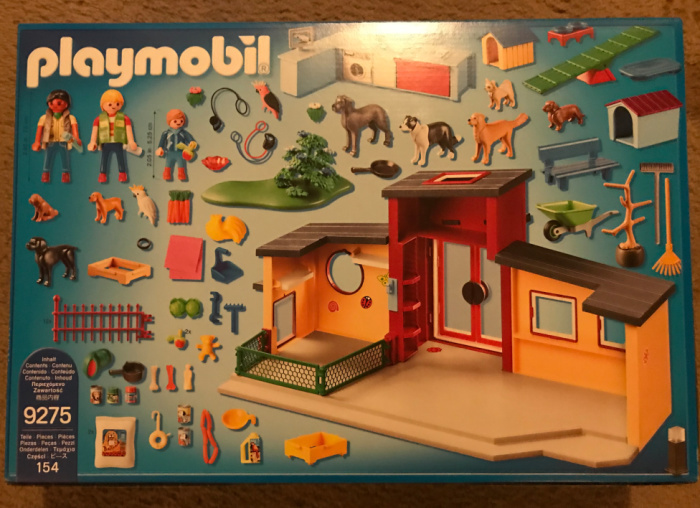 Want to find out all Playmobil has to offer? 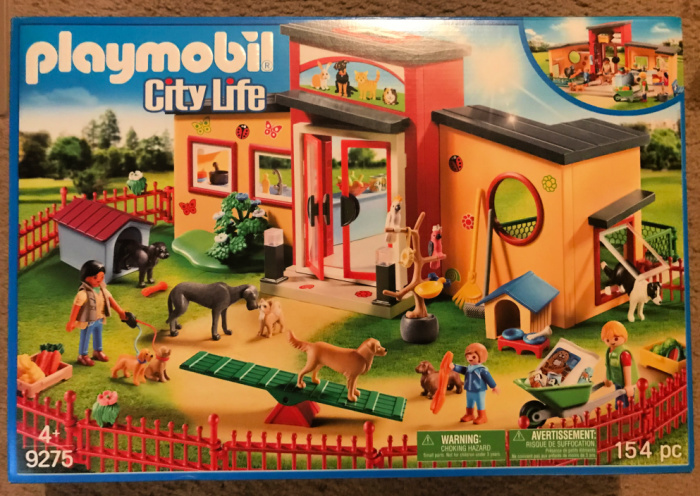 City Life and other PLAYMOBIL products are available at online for purchase at Playmobil.us or on Amazon. You can also find them in select retailers nationwide including Walmart and Target.